Q. How long will the rope light last for? A. Our Standard rope light is made of the highest quality globes and has a 25,000 hr life expectancy. 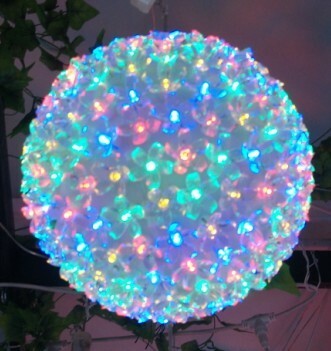 Our LED rope lights have a life expectancy of up to 80,0000 hours. Most other cheaper rope light on the market will last approx 1000Hrs and if squeezed or bent the wrong way the globes will break deeming it useless. Q. Why is your rope light better than the cheaper rope light on the market? A. Most other cheaper rope light on the market will last approx 1000Hrs and if sqeezed or bent the wrong way the globes will break deeming it useless. Our rope light is a brand called Duralight which is tm registered. It can be bent and squeezed directly on the globes without breaking the globe. We have tested this by tying a tight not on the rope light and leaving it on for several days with no failure. 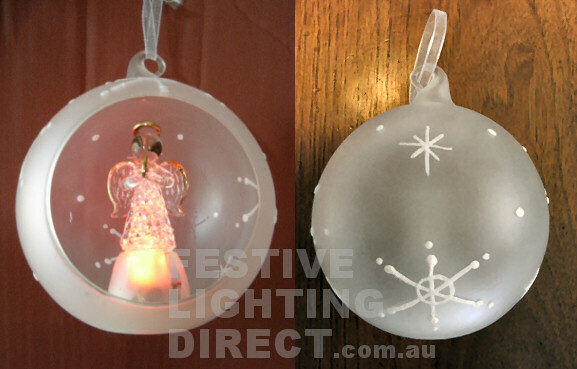 Other cheaper rope light also discolours in the sun . We have placed a clear ropelight on a palm tree and left it for over 1 year with minimal discolourisation. A. 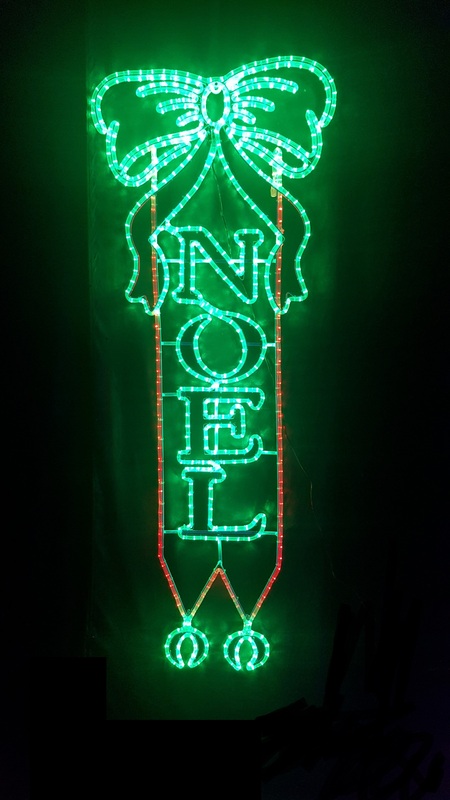 LED stands for Light Emitting Diode that is quickly becoming the new way to use lights. You may have noticed the new traffic lights, vehicle brake lights and items such as torches and noticed how well they stand out without realizing they are LEDs. LED use almost the 10th of power compared to the standard Incandescent lights. Q. 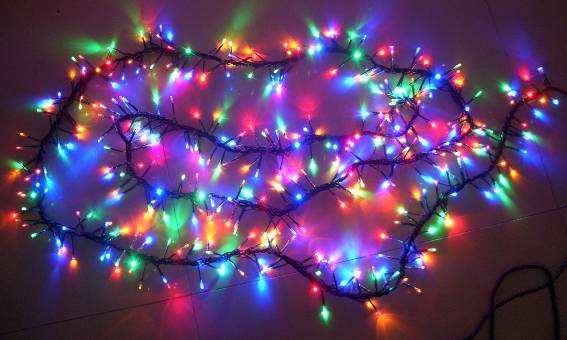 Why are LED lights better than incandescent lights? 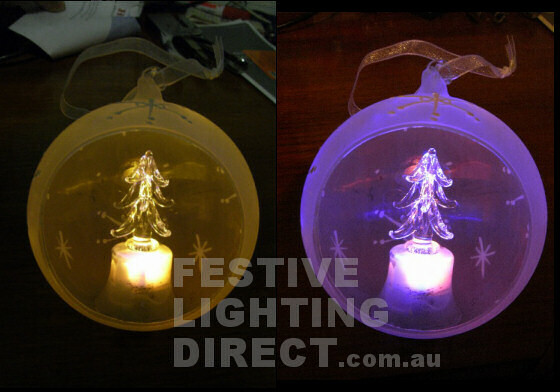 A. LEDs are ideal in lights such as Christmas lights because they last much longer than incandescent lights and can withstand the strain of rapid on/off cycling that reduce the life of other types of lighting, They are superior in withstanding external shock damage and use only about 10% of the power and last up to 50 times longer than a standard light.